At Needmore Coffee Roasters we believe that our coffee beans should not only taste great but also give back to our local community. That is why we decided to develop a new blend to celebrate the natural wonders local to residents of southern Indiana. The Sycamore Land Trust blend features a winning combination of El Salvador Santa Elena light roast, El Salvador Santa Elena medium roast, and Nicaragua Jinotega dark roast. The blend has a smooth body– earthy with notes of bakers chocolate and raisin. A portion of the proceeds of each bag sold will be donated to The Sycamore Land Trust— a charitable organization established in 1990 by a group of volunteers from the Sassafras Audubon Society in Bloomington, Indiana. The Sycamore Land Trust protects a large network of nature preserves totaling 9,404 acres of land and offers environmental education programs to connect people of all ages with the outdoors. All of this would not be possible without the aid of generous donors and volunteers, which is why we wanted to create a blend that further supports their initiatives. 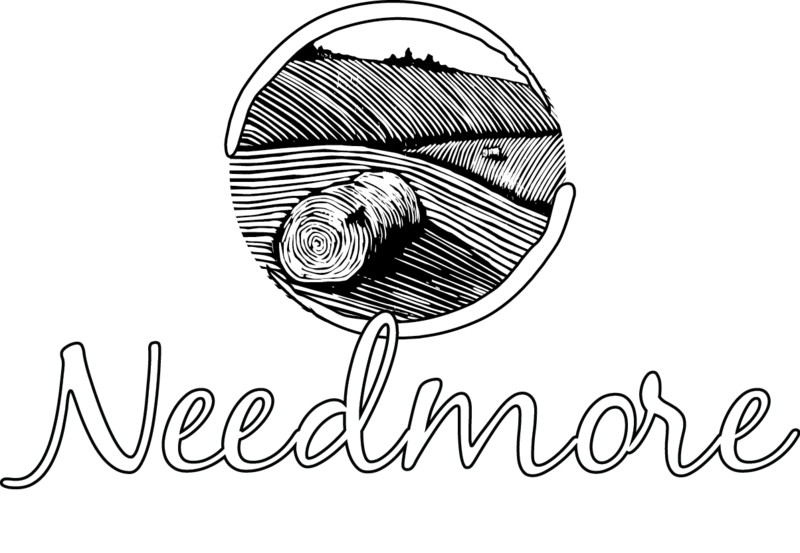 As your local coffee roaster, Needmore hopes to offer far more than just delicious coffee beans and gourmet food. We want to give back to our community and to make you feel like a local, even if you are from somewhere else. On a basic level, for a coffee roaster to be considered “local,” their coffee beans should be roasted close to the neighborhood where they are enjoyed; however, we feel that to be truly local, our blends should also reflect the culture and values of our community. Bloomington is known for its cultural diversity, natural beauty, and innovative spirit. Our customers are a smart, civically-minded bunch who care deeply about the who, what, when, where, and how of their food, so we want to source coffees that honor these values. In order to give back to our coffee community, we donate used coffee grounds to local gardening groups and farmers, and we help fund the Comedor Children’s Lunch Program in Posoltega, Nicaragua, which is organized and run by Bloomington & Posoltega Sister Cities. Our Sycamore Land Trust blend is our latest effort to infuse coffee culture with the sense of social responsibility that characterizes our town. By choosing the Sycamore Land Trust blend you have the opportunity to vote with your cup to preserve the natural splendor that makes Bloomington such a great place to call home.